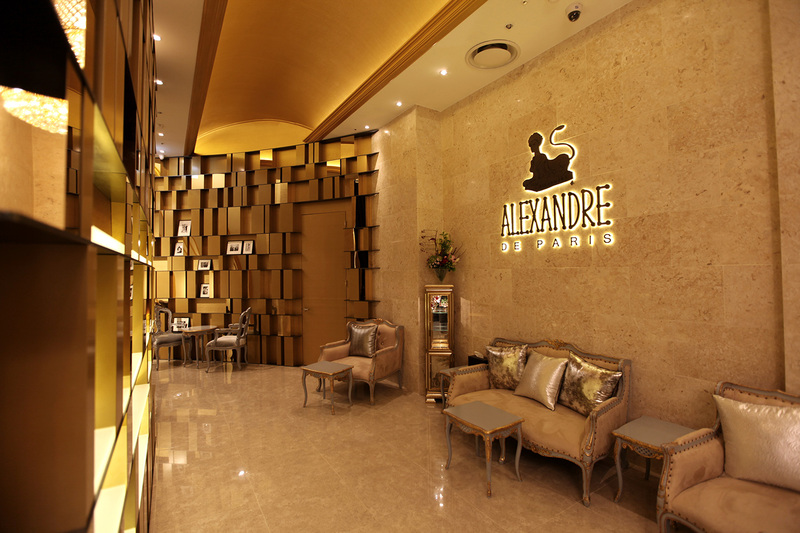 Alexandre de Paris has opened its first salon in Seoul, South Korea, inside the highly select Lotte World Tower. A Korean view of western luxury codes, the salon is in the great shopping mall “Avenue L”, where all the top French luxury goods firms in Asia are found. It is the first Asian address of Alexandre de Paris, which plans to open more salons abroad.